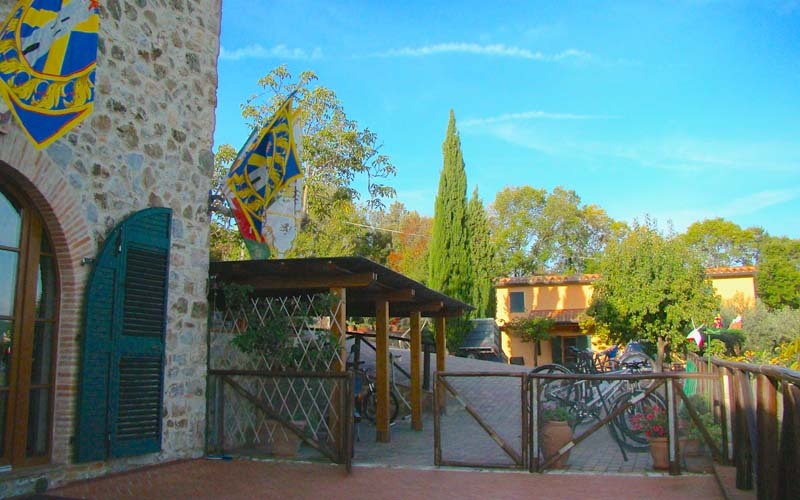 By request the family will cook meals typical to the Maremma region with biological ingredients from the kitchen garden – served at one big table. 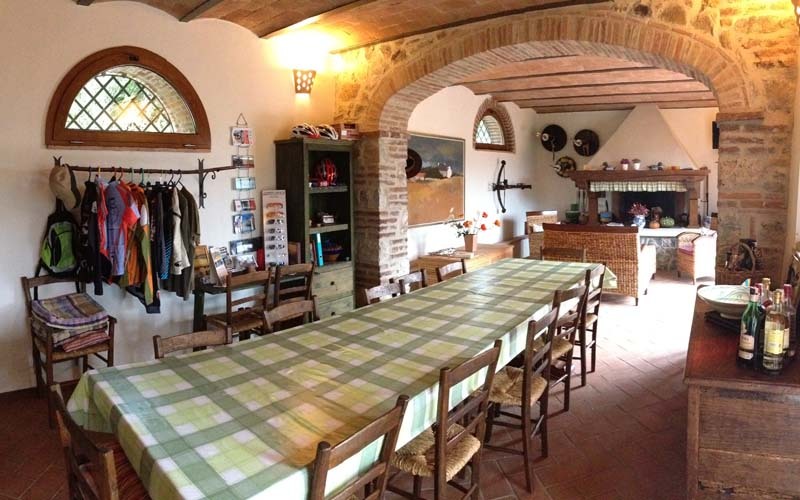 If you are dreaming of homemade pizza or of bread freshly made in a stone oven – here your dreams will come true, because a pizza evening is part of the programme. Children up to the age of 10 eat free. On the estate there is an old wash place with several basins, which have been transformed into a covered, shady meditation spot. Deck chairs, tables, and chairs invite you to linger, bathe, and relax. This is where a playground for our small guests can be found. If you want to spend a day at the beach, you can visit the beaches and pine groves with the colourful sounding names of “Cala Violina“, “Torre Mozza“ or “Carbonifera“, without forgetting the Lago d’Accesa (Lake) which is only 8 km away. 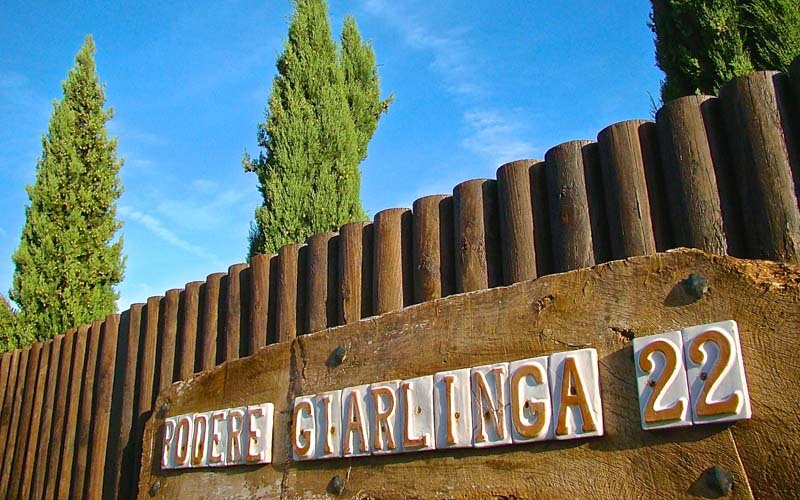 Podere Giarlinga offers 3 tastefully decorated apartments “Città Nuova“, “Città Vecchia“ and “Borgo“ (symbolizing the three parts of the city of Massa Marittima –Balestro). Every apartment contains a kitchen and a bathroom with shower, as well as two separate terraces, suitable for 2-4 persons. An additional bed for small children is available. One of our apartment has been adapted for handicapped persons. 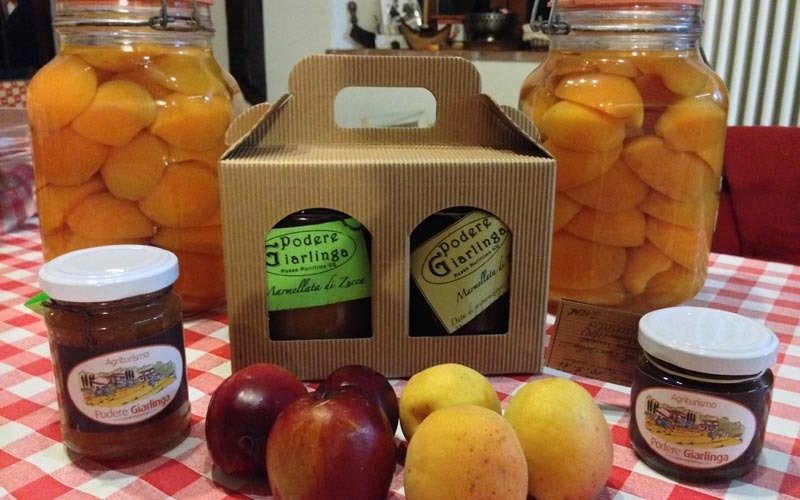 In the Country Podere Giarlinga, you will also find an excellent traditional local cuisine proposal to 100% with products of their own production or local productions guaranteed for their authenticity. 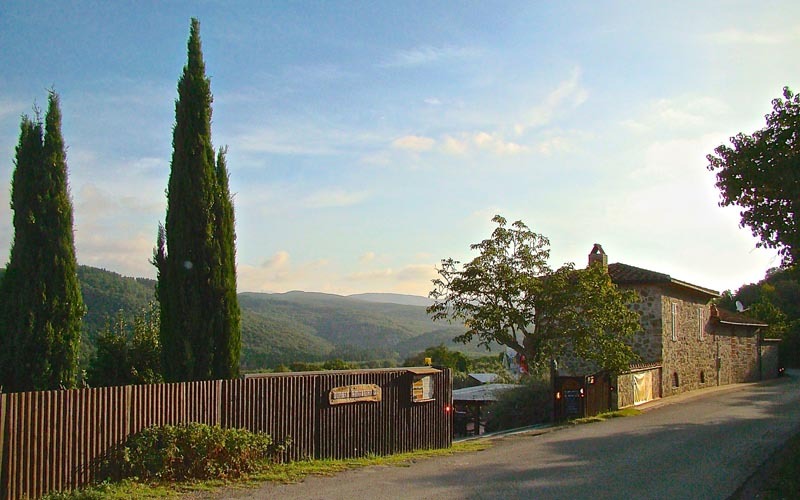 Our products, extra virgin olive oil, jams, vegetables in oil preserved, fresh vegetables and fruit , home-made pasta, meat from “Chianina – cows“, local wines of great value, all this in a familiar environment and especially friendly. The company is highly environmentally friendly, our environmental impact is very low, with the phytopurification we do not produce any type of wastewater, with the sun we produce energy (photovoltaic) and always with the sun we produce hot water. The Compostore for the wet waste, differentiated compulsory in business and more….